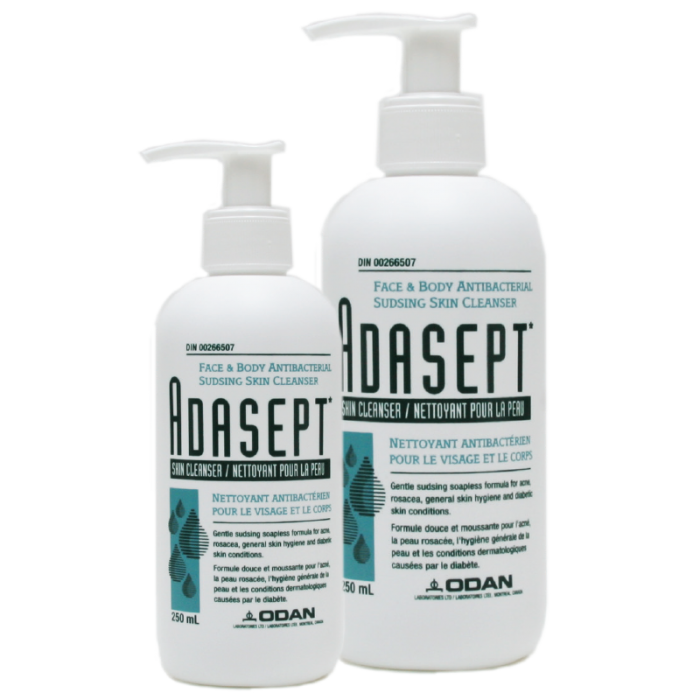 Dermatology - Odan Laboratories Ltd. 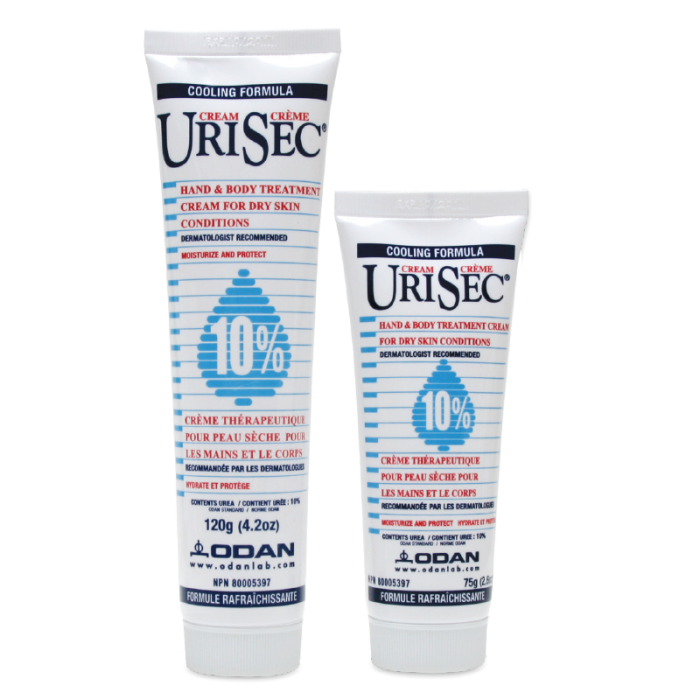 Formulated with proven acne-fighting ingredients to help clear blemishes and blackheads and prevent future breakouts. 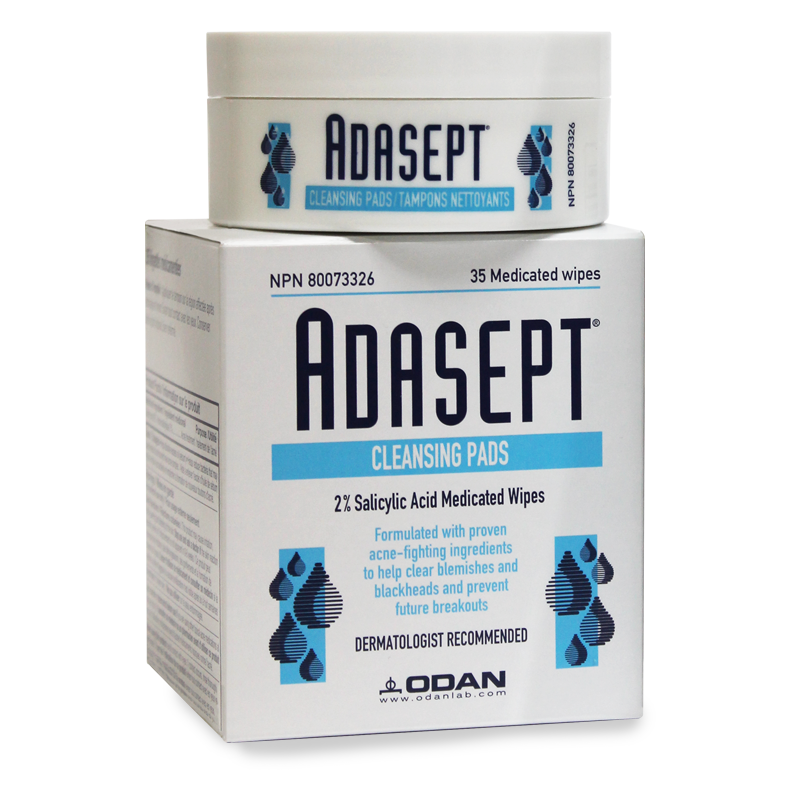 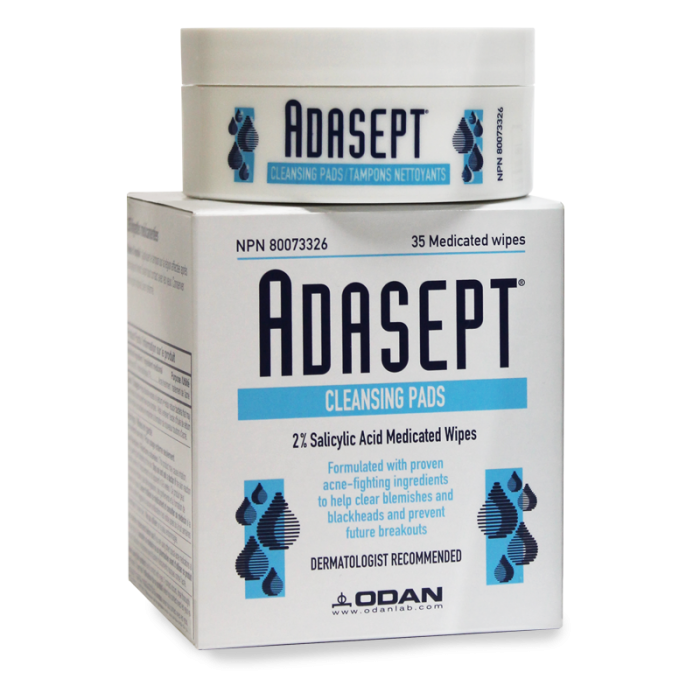 A sudsing soapless antibacterial skin cleanser for face and body, containing Triclosan 0.5% and lactic acid. 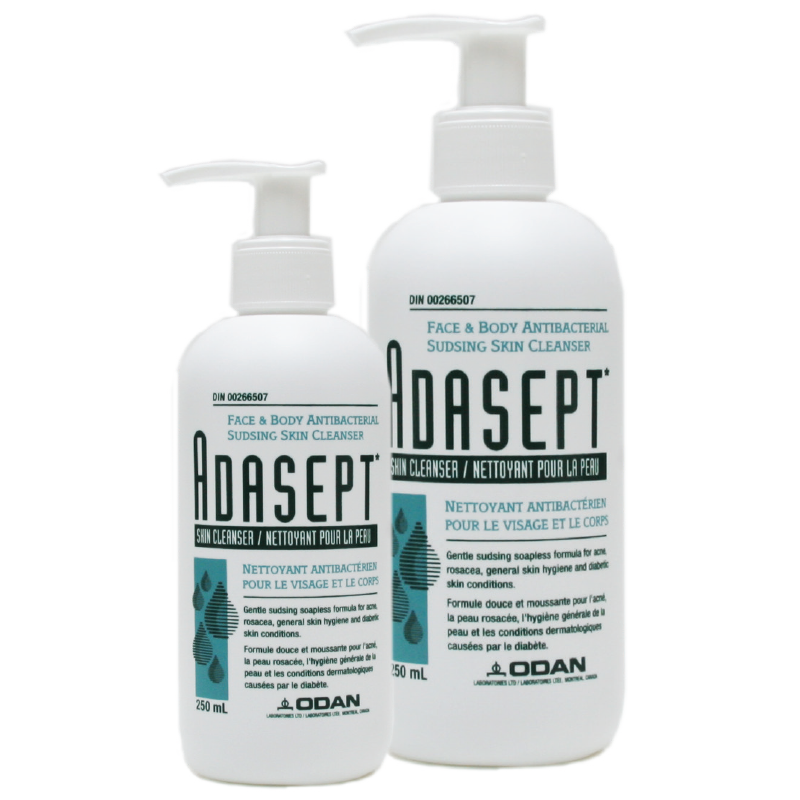 Indicated for oily skin conditions, acne, blackheads, excessive perspiration, and diabetic foot care. 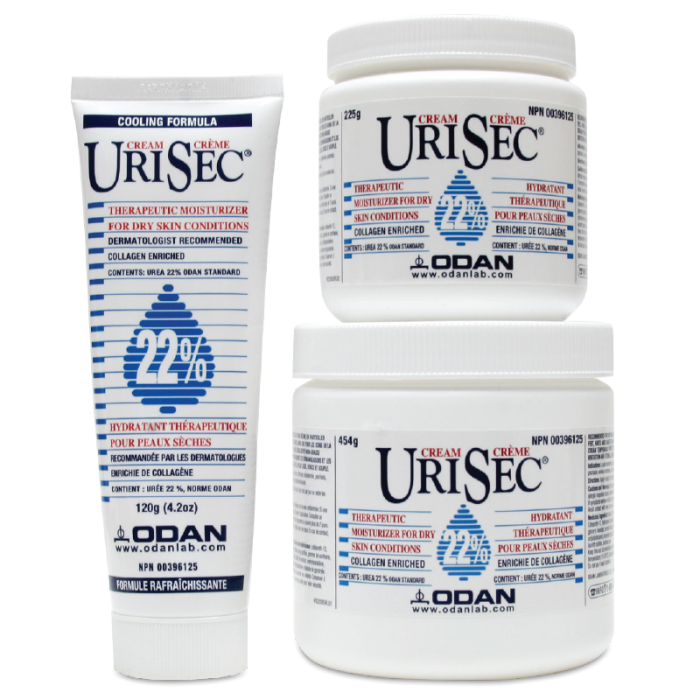 For mild to moderate facial acne. 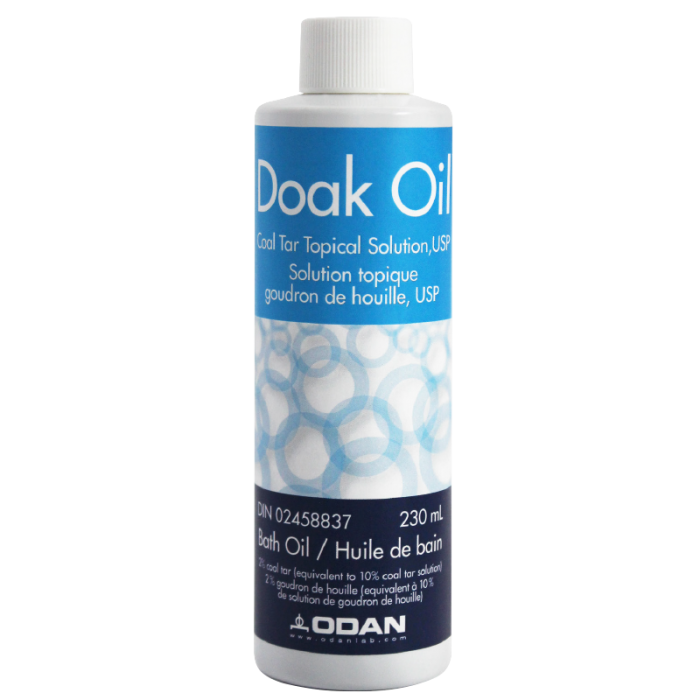 Dries and helps clear up acne pimples. 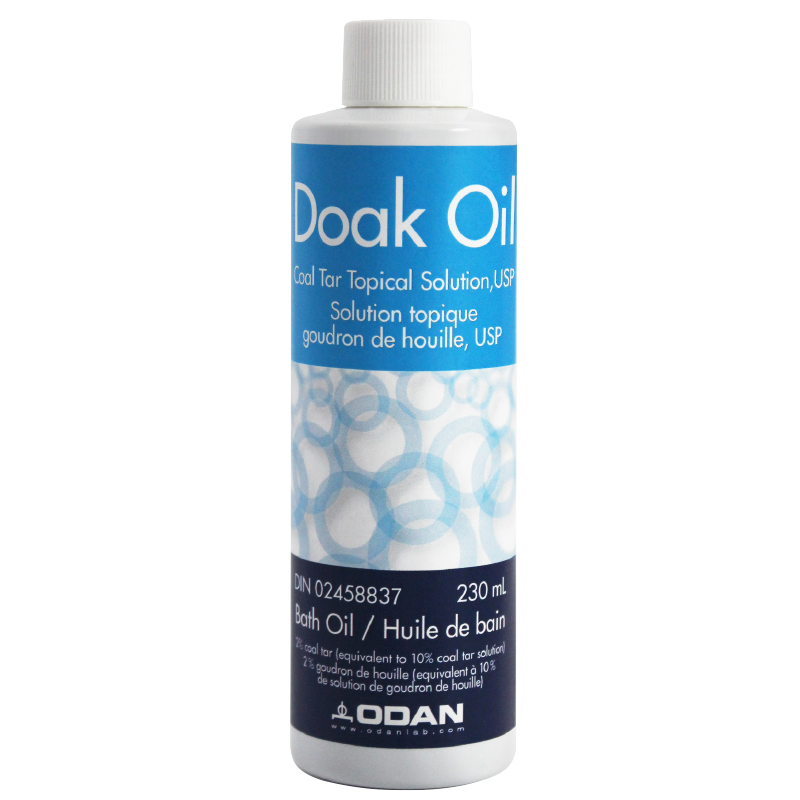 Helps treat and keep skin clear of new blemishes and blackheads. 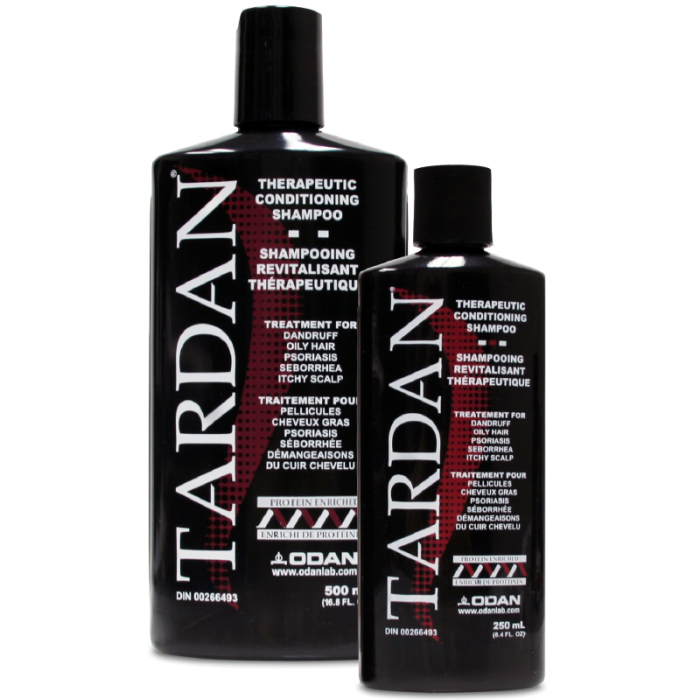 Formulated especially for normal to oily hair. 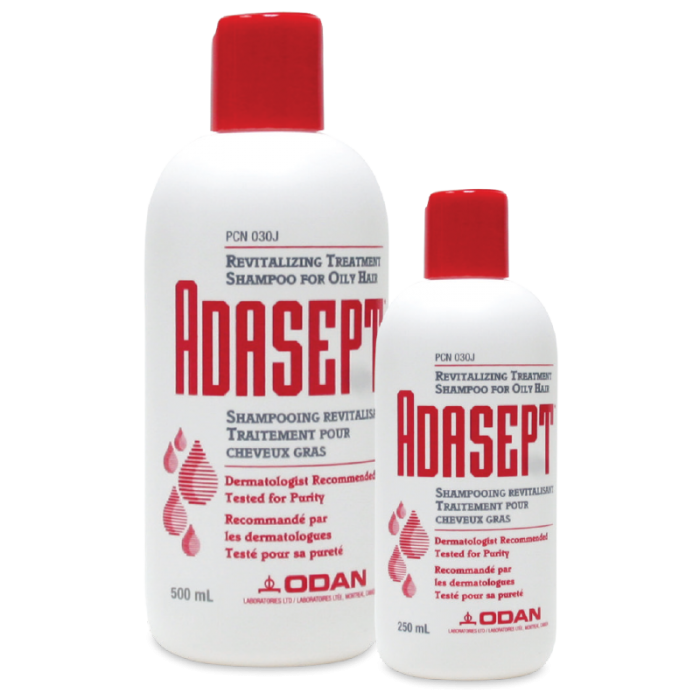 May be used several times weekly if required. 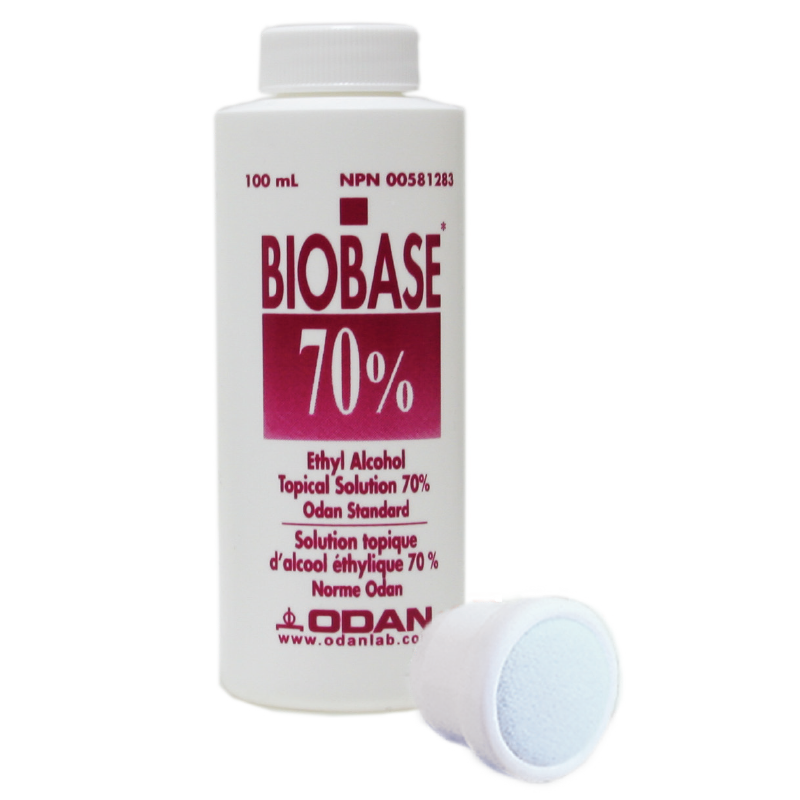 Contains Ethyl Alcohol 70% and Polyoxyethylene Complex. 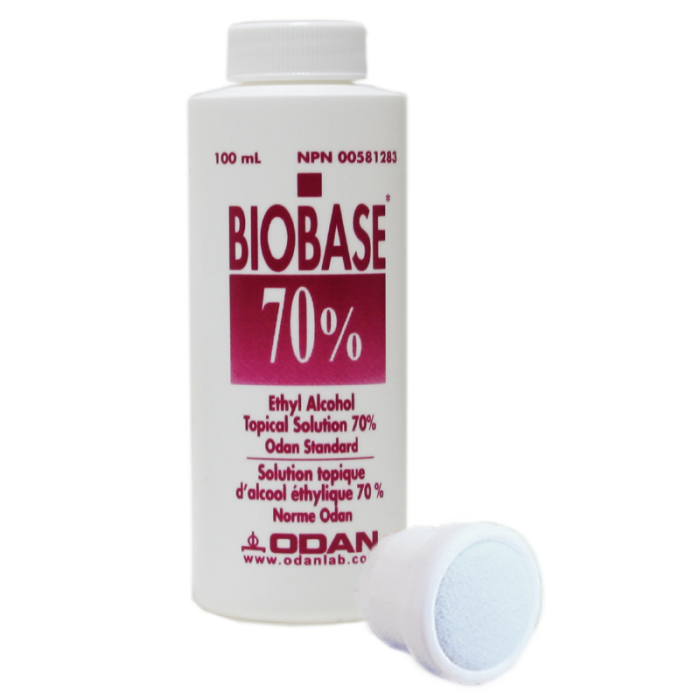 Improved brushed nylon applicator cap to eliminate clogging. 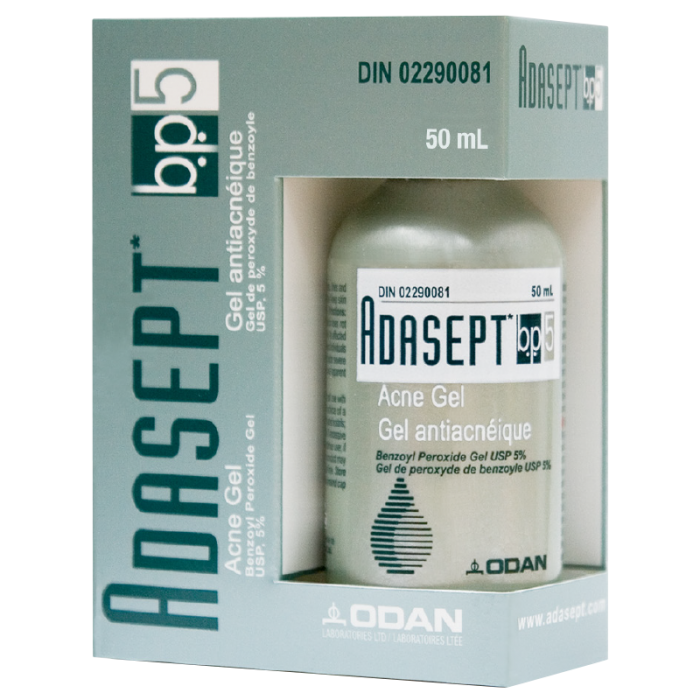 Topical adjuvant therapy in the management of dermatoses involving dry, itchy and/or scaly skin, psoriasis and eczema. 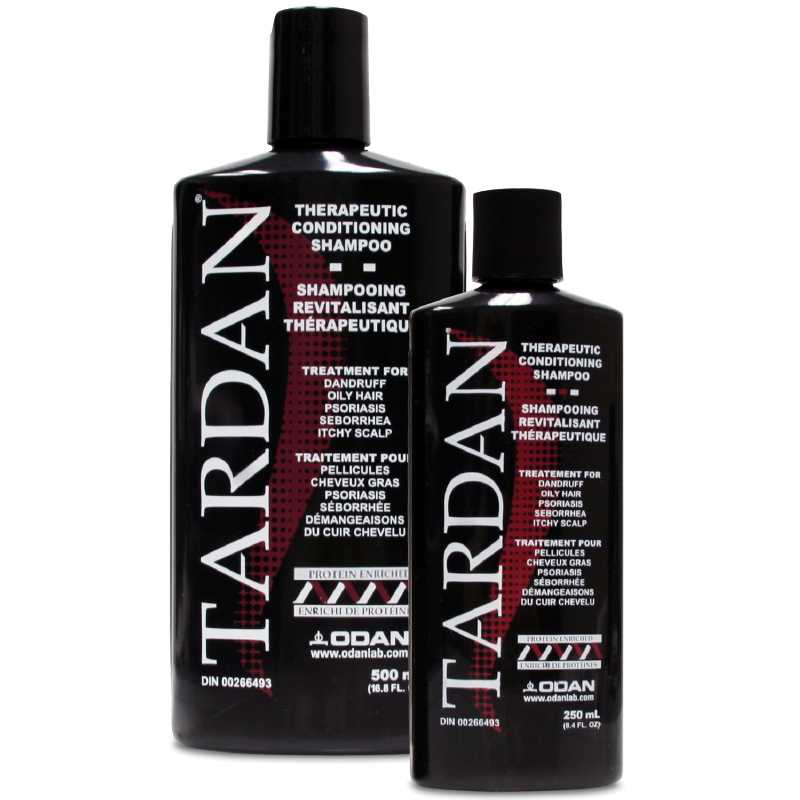 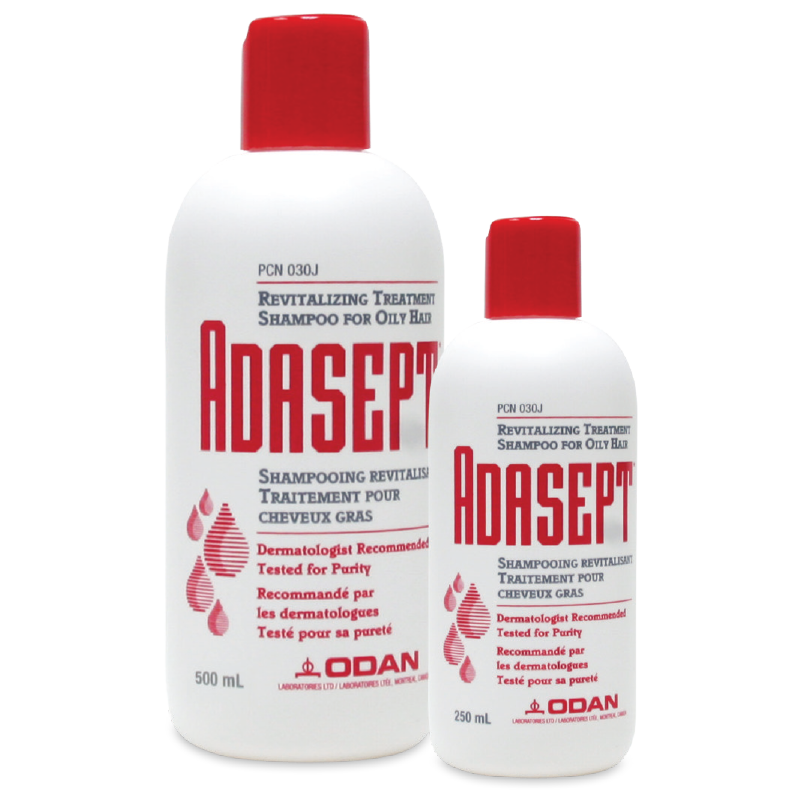 A sudsing treatment shampoo containing proteins and crude Coal Tar solution 5%, Salicylic Acid 2%, and Triclosan 0.3% in a surfactant base containing Protein Hydrolysate to condition hair. 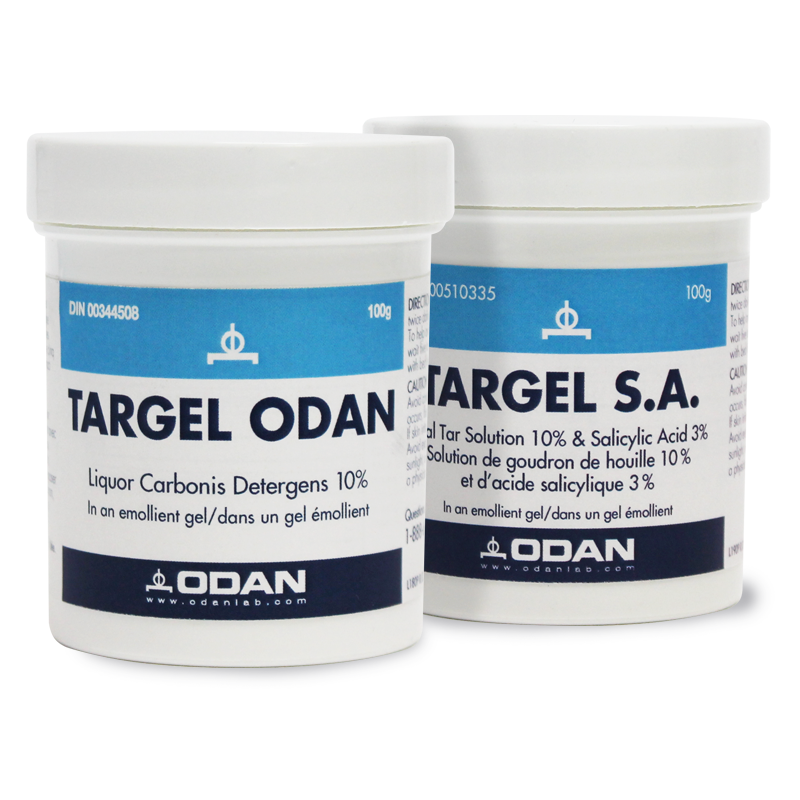 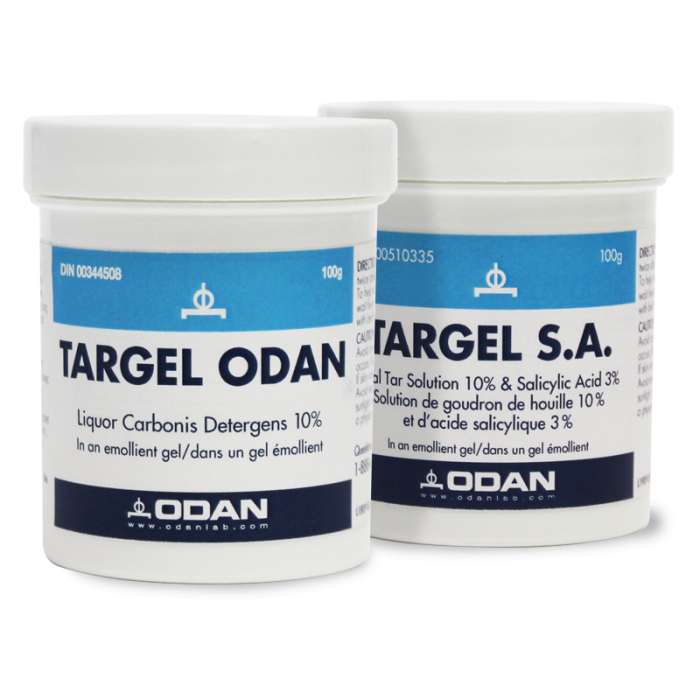 TARGEL ODAN & TARGEL S.A. 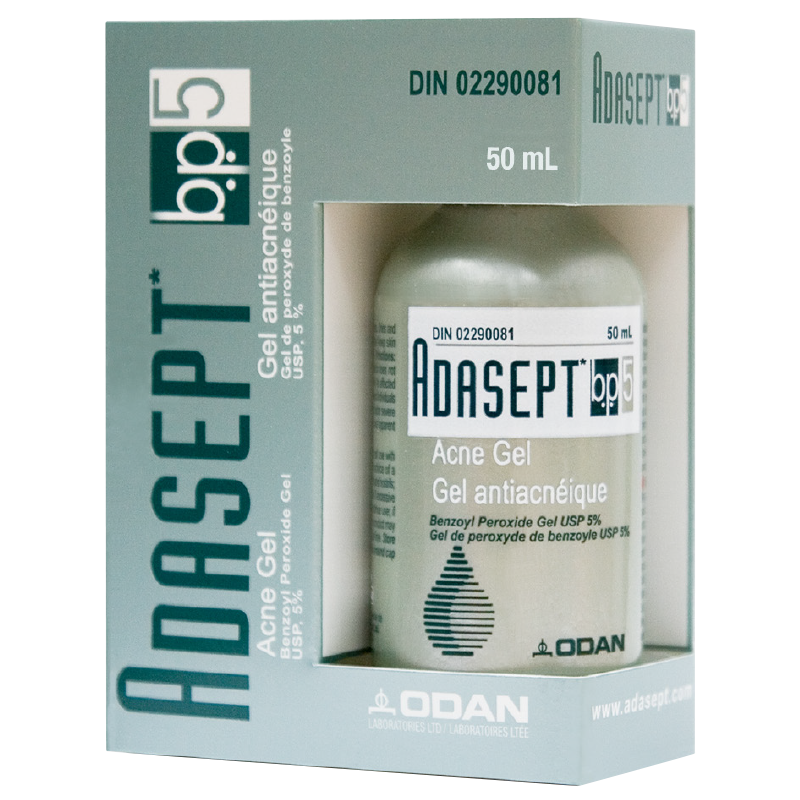 Indicated for the treatment of psoriasis, seborrhoea and related skin conditions. 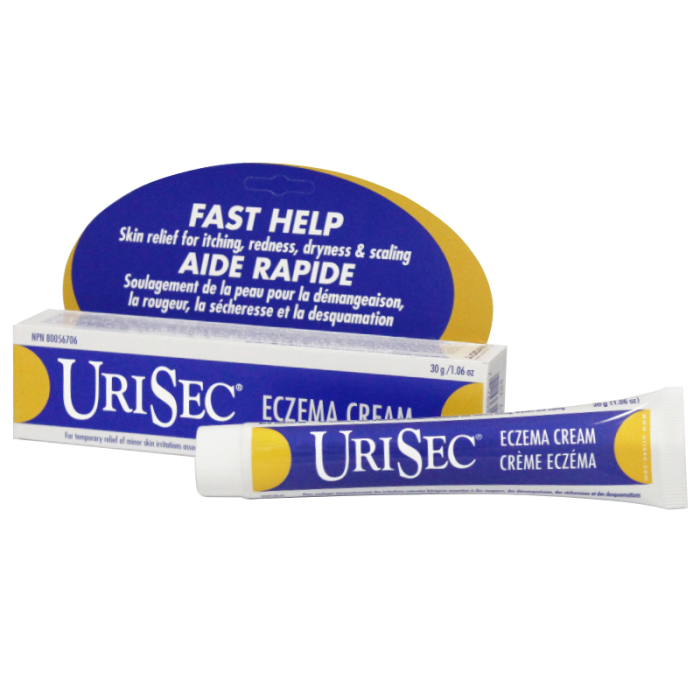 cream and lotion for dry skin conditions. 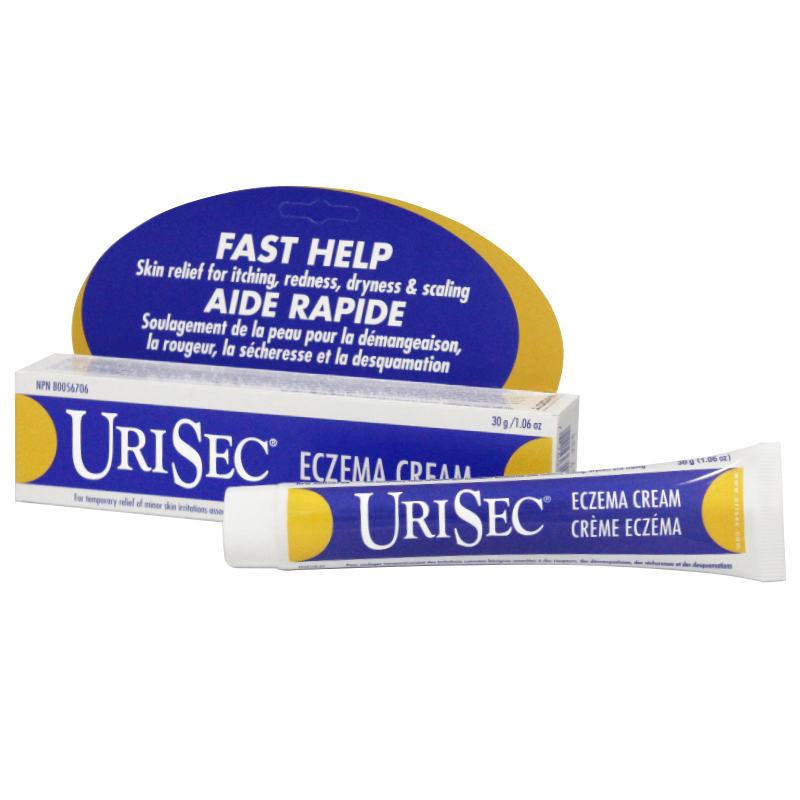 Therapeutic moisturizing and lubricating cream for dry skin conditions. 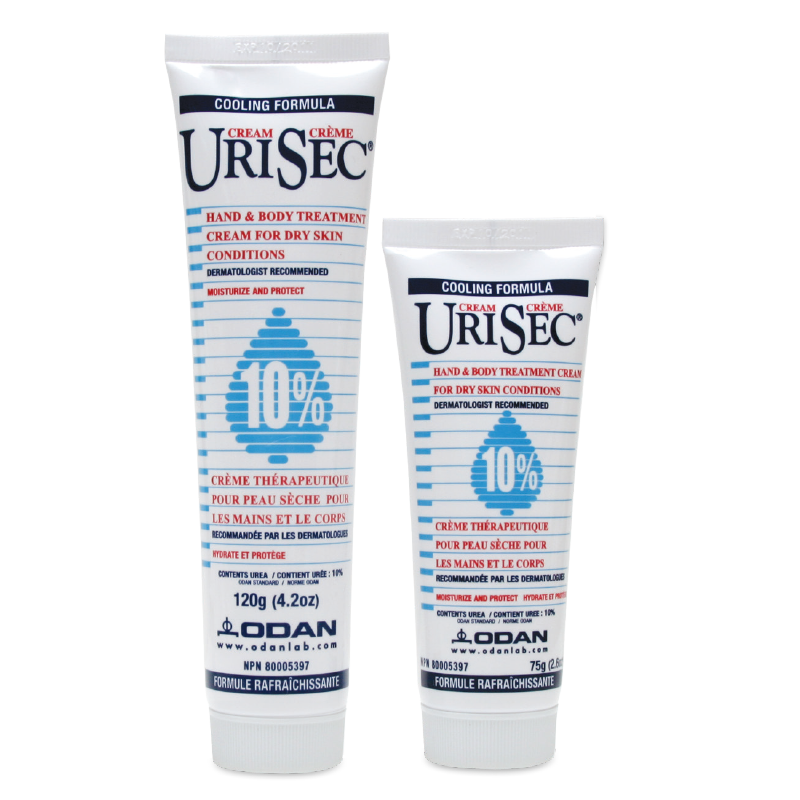 Contains: 10% urea, USP in a Collagen Cream base. 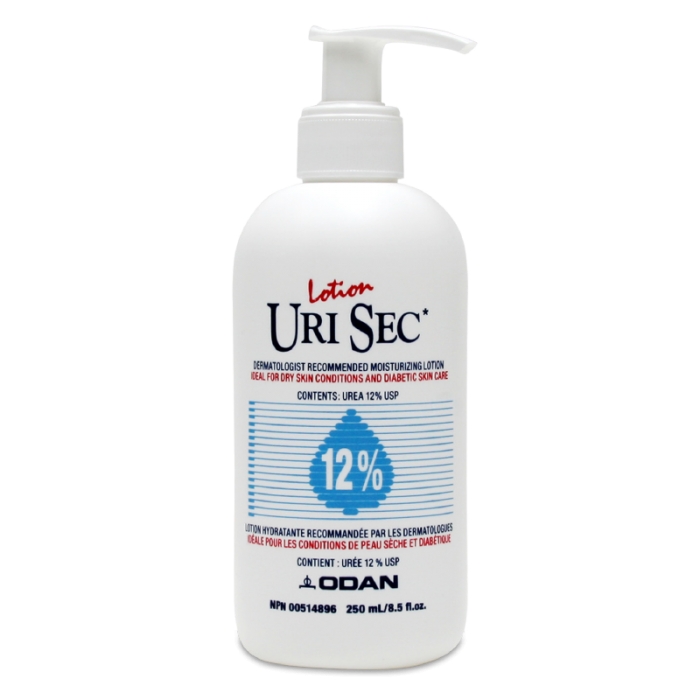 Therapeutic moisturizing and lubricating lotion for dry skin conditions. 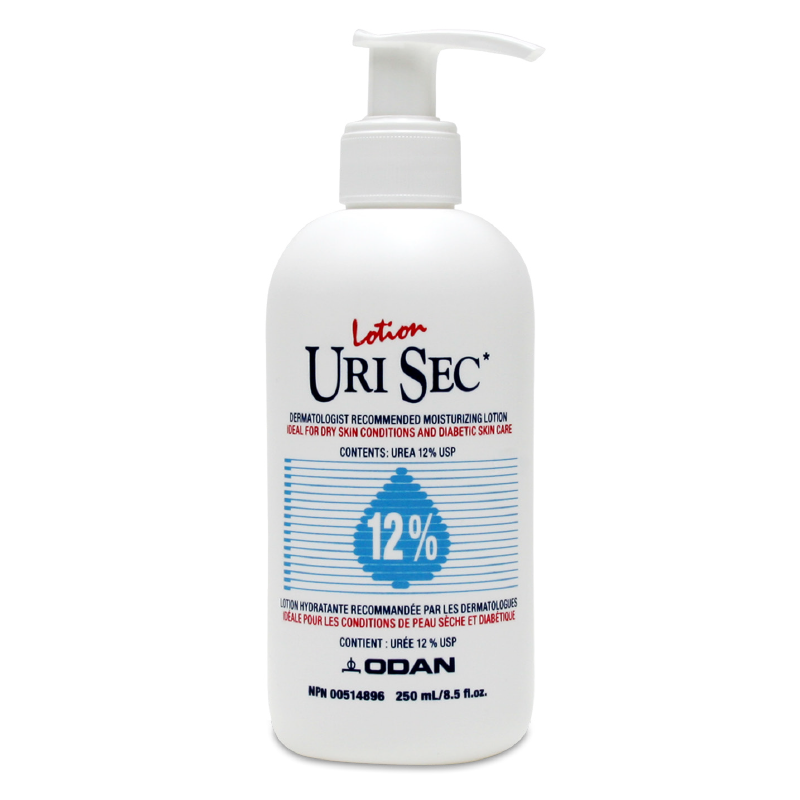 Contains: 12% Urea, USP in a lubricating Collagen Lotion base. 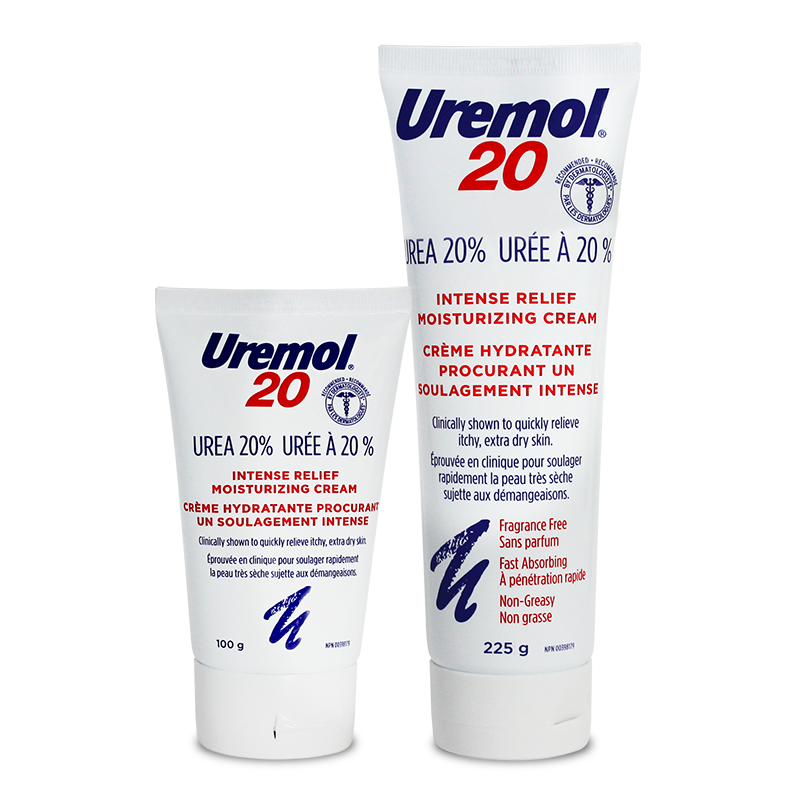 Contains: 22% Urea USP in a Collagen Cream base. 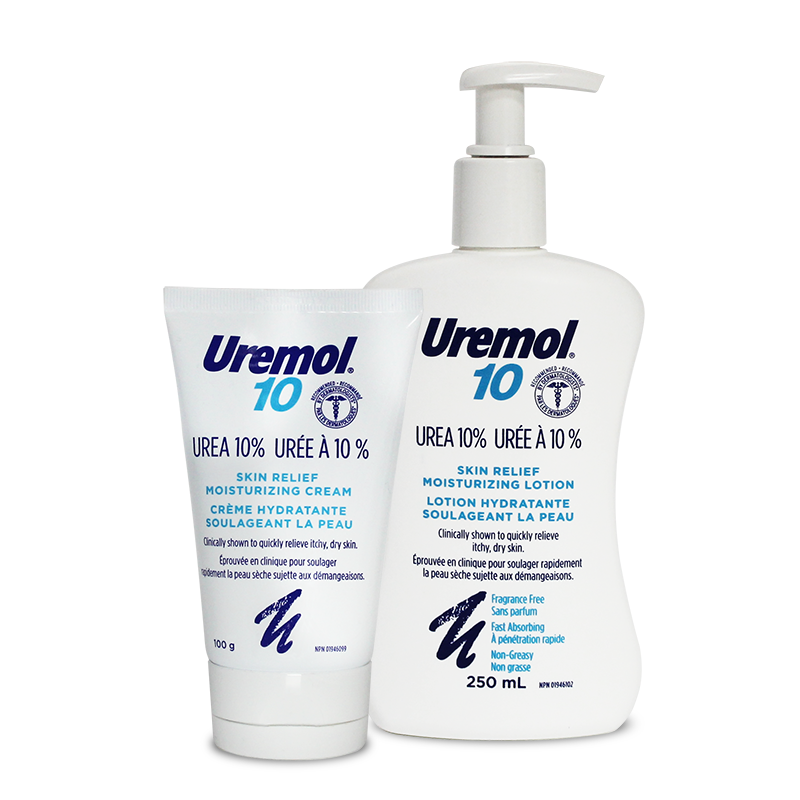 Potent Keratolytic Tissue softener containing Urea 40%. 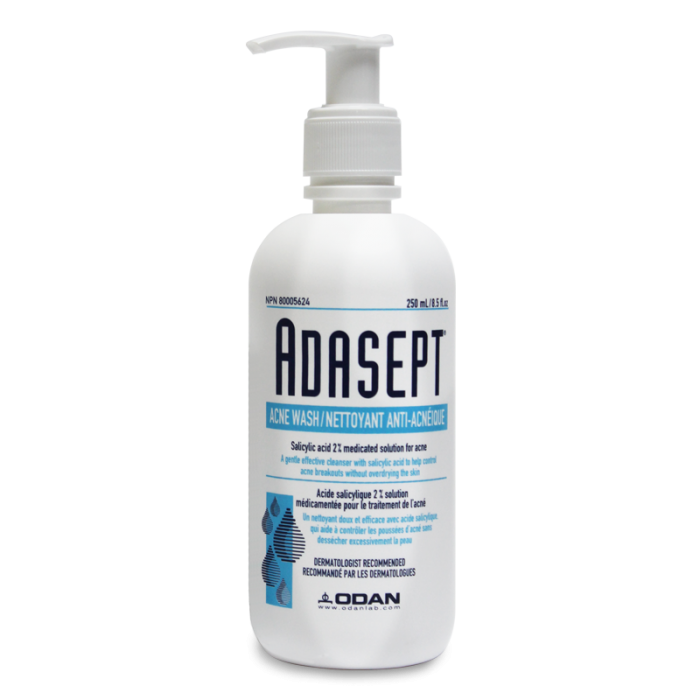 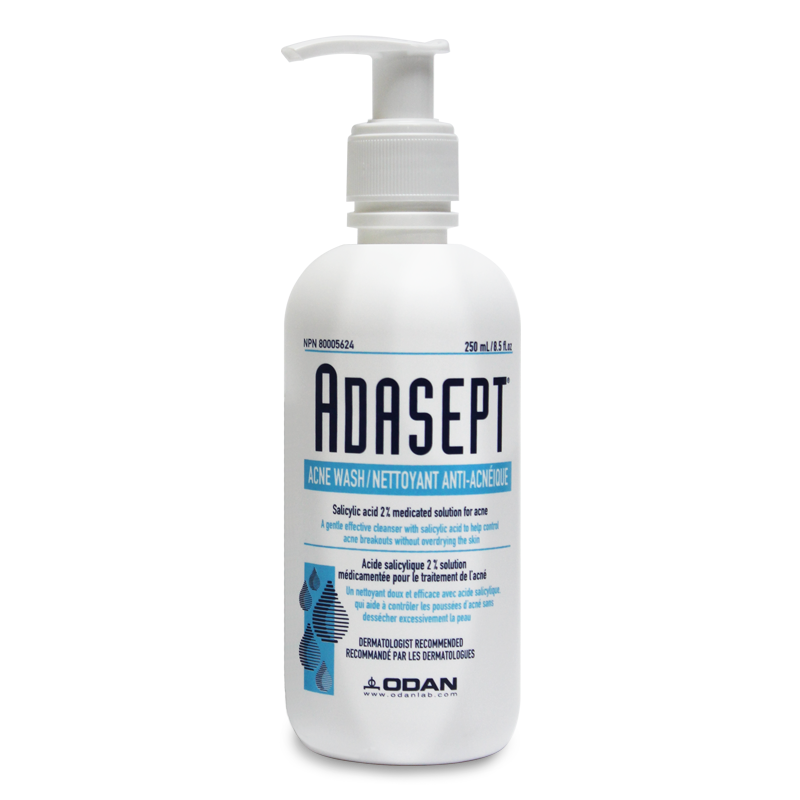 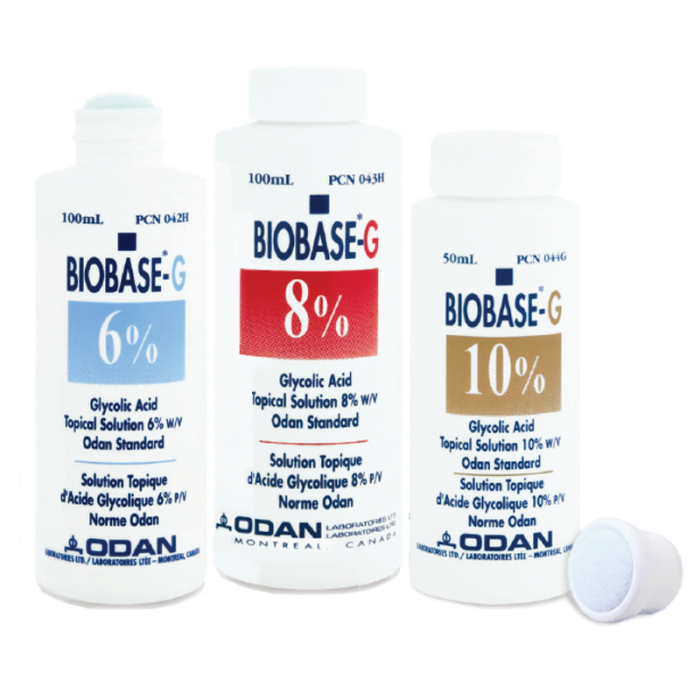 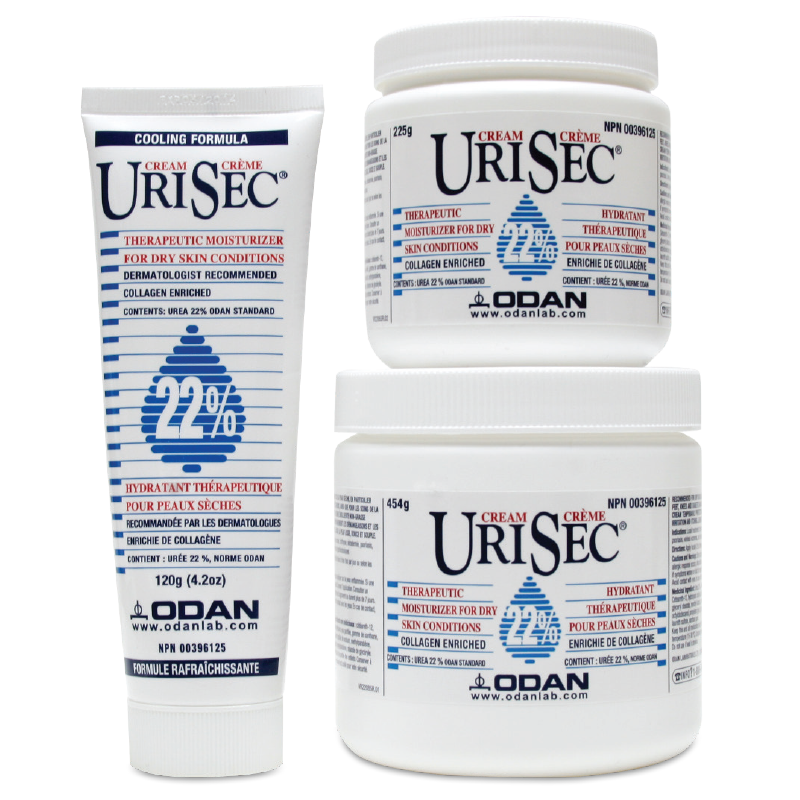 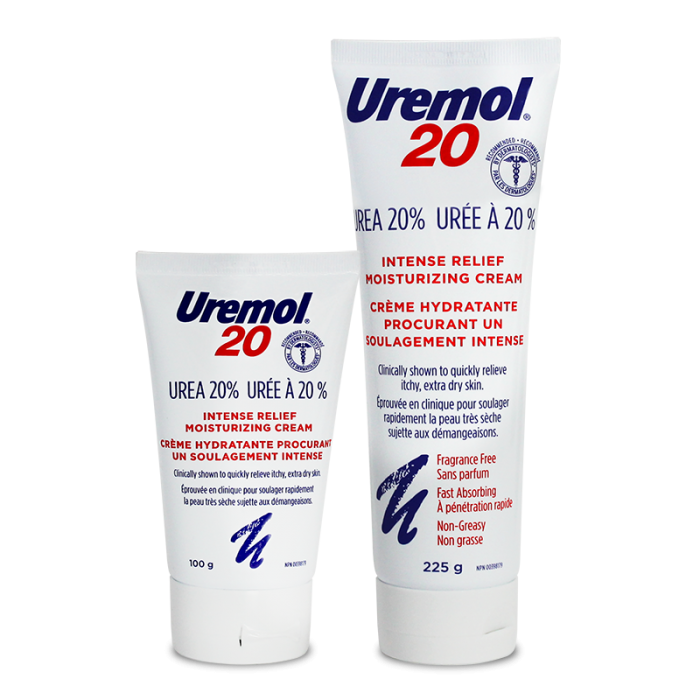 Indicated for dry skin conditions related to disease, corns, calluses, in addition to damaged, ingrown and devitalized nails. 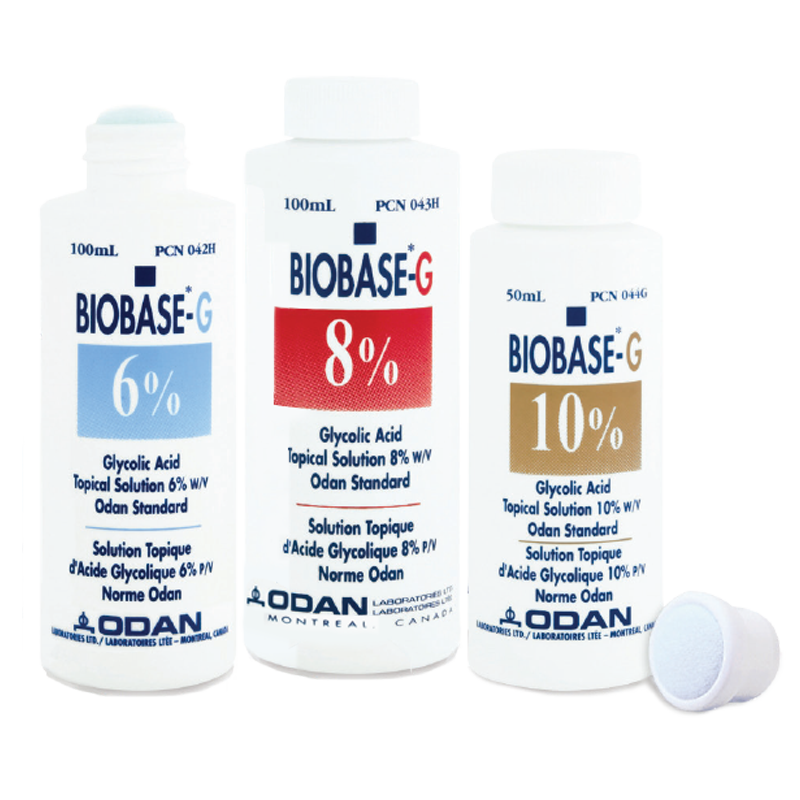 A powerful formulation for dry and rough skin and damaged or diseased nails. 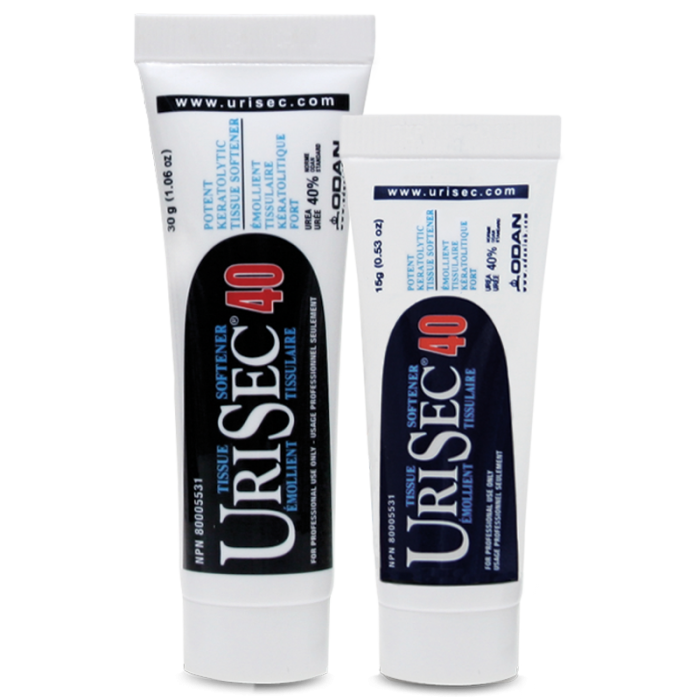 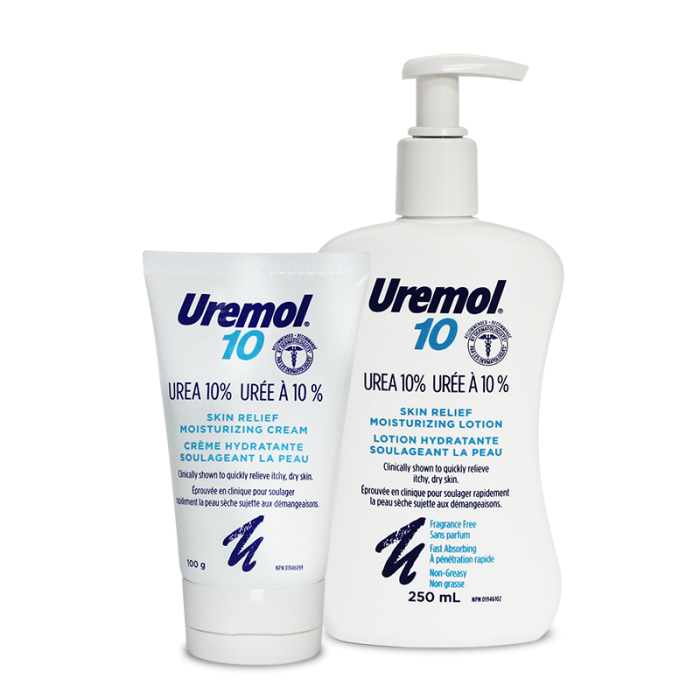 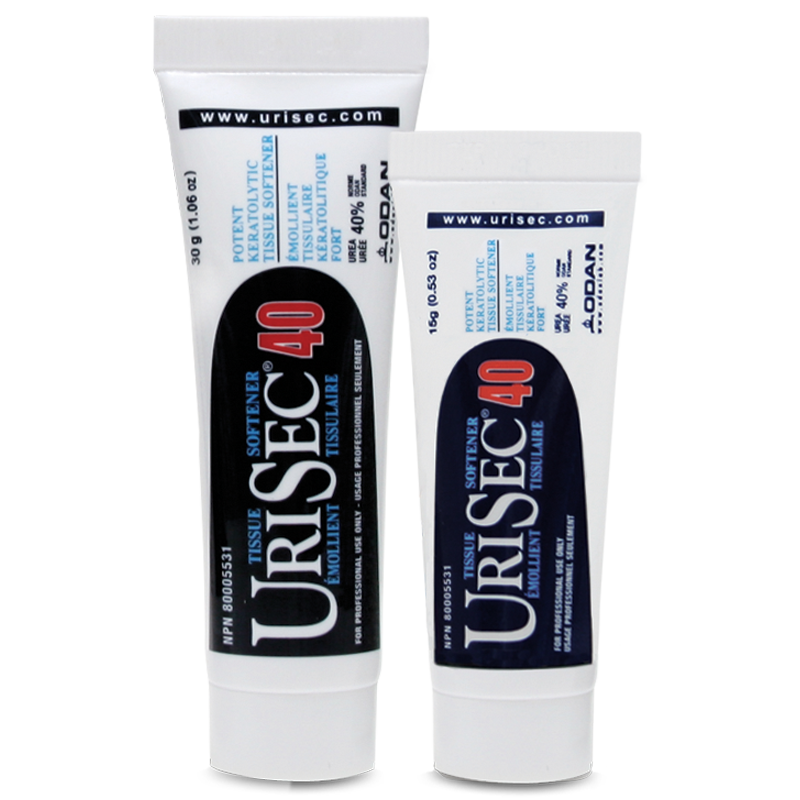 A unique formula containing Hydrocortisone, Urea 10%, Bisabolol and Moisturizing Agents for the relief of skin irritations associated with Eczema, Contact Dermatitis, Psoriasis, Insect Bites, Genital Itching, Itching due to Hemorrhoids and much more.